1930 Mack 700 gpm Model AP-10. 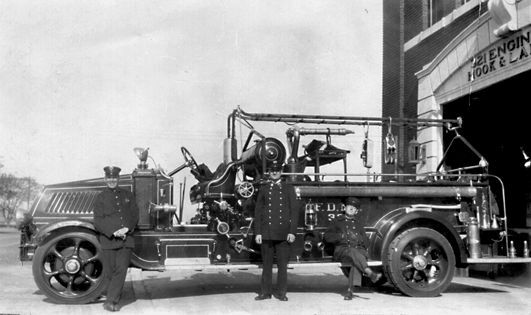 Registration #1006, assigned to Engine 321 when that unit was organized 10/4/30. Part of an order of seven similar rigs purchased for $9350 each. Photo donated from the collection of Arthur Stich of Lakewood, N.J.